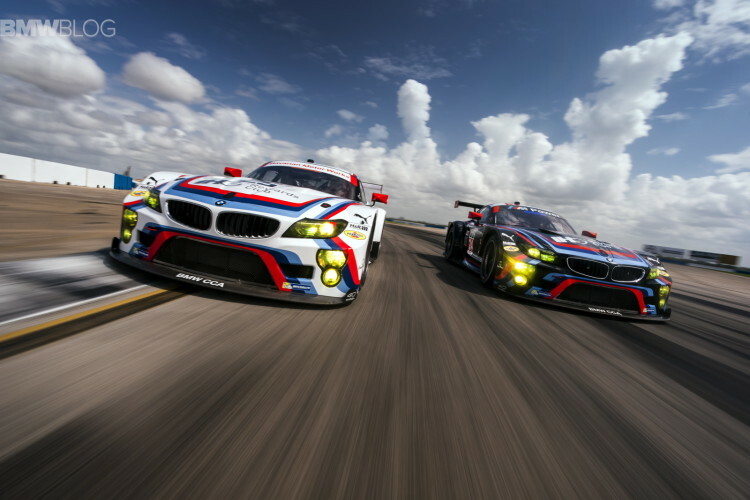 Lucas Luhr (DE), John Edwards (US) and Jens Klingmann (DE) finished fourth in the GTLM class for BMW Team RLL in the 12 Hours of Sebring (US), the second round of the TUDOR United SportsCar Championship (USCC). The three drivers completed a total of 329 laps with the No. 24 BMW Z4 GTLM. The No. 3 Corvette crew of Antonio García (ES), Jan Magnussen (DK) and Ryan Briscoe (AU) claimed the GTLM victory. 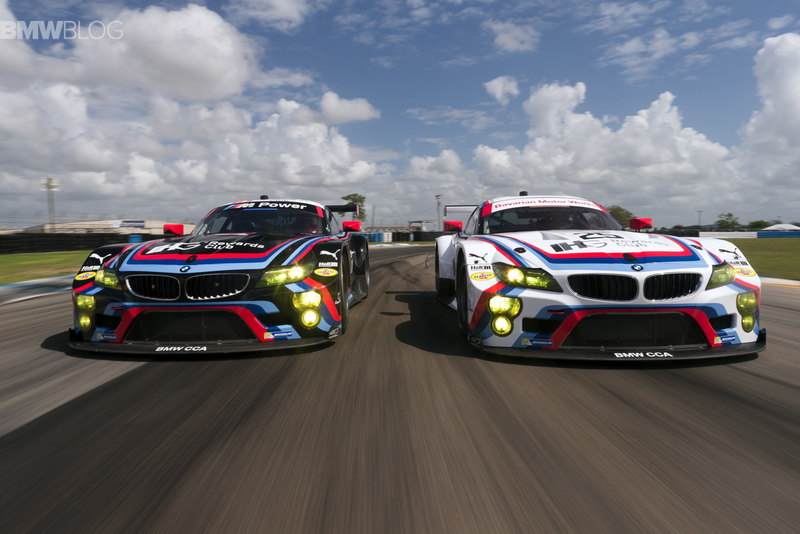 With ambient temperatures up to 91degrees Fahrenheit, the endurance classic at the Sebring International Raceway turned out to be a truly heated affair. For most of the race, the GTLM field was running closely together, delivering some gripping racing action for the fans surrounding the 3.74-mile, 17-turn circuit. Following a final full-course yellow with two hours to go, the cars on the lead lap were once again bunched up before entering the decisive phase of the race. With final stint driver Luhr at the wheel, the number 24 car crossed the line in fourth after 12 hours of racing, despite a problem with the power steering in the final stages of the race. For Dirk Werner (DE), Bill Auberlen (US) and Augusto Farfus (BR) the race didn’t go according to plan with the No. 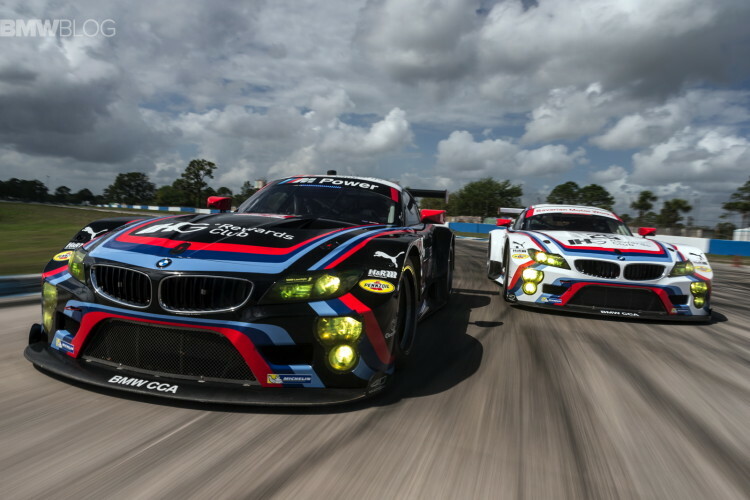 25 BMW Z4 GTLM. After five and a half hours, Werner entered the pit lane with a damaged front subframe, running in sixth at that time. The necessary repair work cost the trio more than ten laps, and they dropped to the very back of the GTLM field. Werner, Auberlen and Farfus proved their fighting spirit in the second half of the race, ultimately finishing eighth. In the GTD class Turner Motorsport raced the No. 97 BMW Z4 GTD. BMW works driver Andy Priaulx (GB), Boris Said (US), Markus Palttala (FI), the 2014 BMW Sports Trophy winner, and Michael Marsal (US) took the chequered flag eighth in class. Prior to the start of the race, the winning BMW 3.0 CSL from 1975 went out on an honorary lap with Hans-Joachim Stuck (DE) at the wheel. Several members of the BMW Motorsport crew from 40 years ago followed him in two BMW M4 Convertibles. Among them were Jochen Neerpasch (DE), the first Managing Director of BMW Motorsport GmbH, and Stuck’s 1975 team-mate, Brian Redman (GB). In addition, Stuck had the honour of serving as “Grand Marshal” for the event. The third round of the 2015 TUDOR United Sports Car Championship will be held in Long Beach, California on April 18th.